Roofs tend to be a dull topic of conversation… unless you’re us! But maybe you are opening up a room for some natural light. 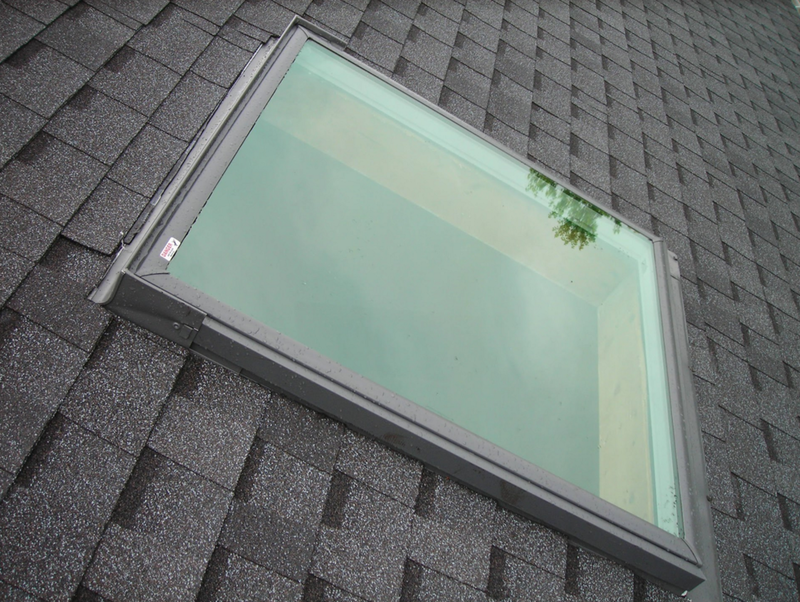 Skylights are a great addition to bring to the inside of a kitchen, bathroom or living room. As one of the more complicated aspects of a roof, we only use top quality products and work closely with Velux for up-to-date products and tech. Not too long ago we were just down the street in Downers Grove helping a family bring a little more life to their living room. It was nice to see the transformation and make to house more home-y. Thanks to so many satisfied customers in the area, we are growing our services in Dupage County. We count it as a privilege to work on some of the historic and beautiful houses in Hinsdale, La Grange, Westernsprings, Elk Grove Village, Lombard and Villa Park. We are also expanding as the preferred maintenance for large associations in Plainfield, Bolingbrook, Countryside and Schiller Park. Yet, we can’t forget our origins in Oak Park, Hillside and Summit. These are some of the first roofs we ever installed and the base for our reputation for the decades that followed.